Contains 6 of bci #'s 015030015029. 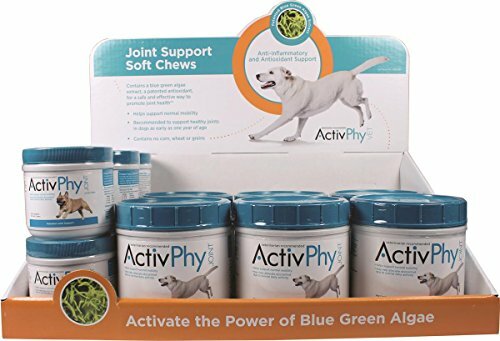 Contains a Blue green algae extract for a safe and effective way to promote joint health. Helps support normal mobility and is recommended for dogs as early as one year of age. If you have any questions about this product by ActivPhy, contact us by completing and submitting the form below. If you are looking for a specif part number, please include it with your message.